Our Company manufactured the 'EMİNENT' Car Roof Top Tents for campers and outdoors people. 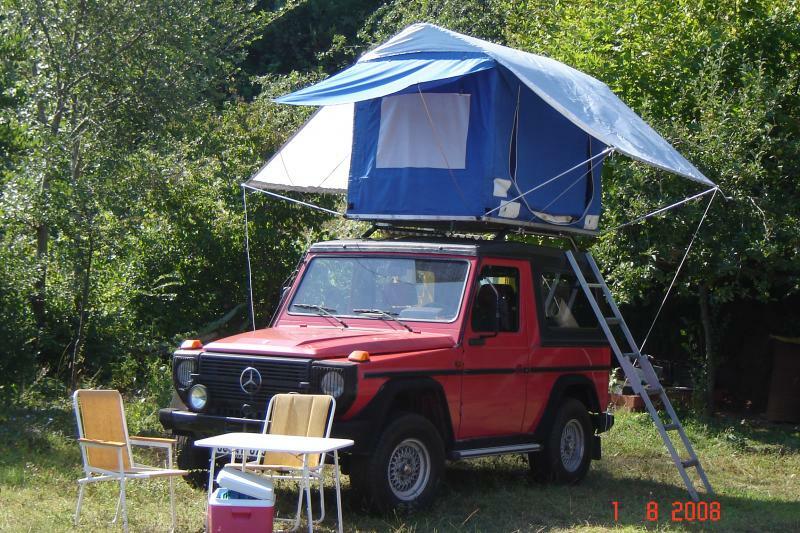 The 'EMİNENT' Car Roof Top Tents are free camping and holiday home on top of your car. They fit to two persons sleeping at rest condition in the middle of nature without fear from scorpion, snakes, spiders or other dangereous reptile intrudes. Always your tents floor is dry and clean at rainy weathers. İt's safely up to two meters from mud, rocks and dangereous animals. Also, our Car Roof Top Tents suitable for wery cold or warm weathers to sleep in. Your car always is cool because it's under shade. When you want to traveling or camping, your Car Roof Top Tent is ready everytime. 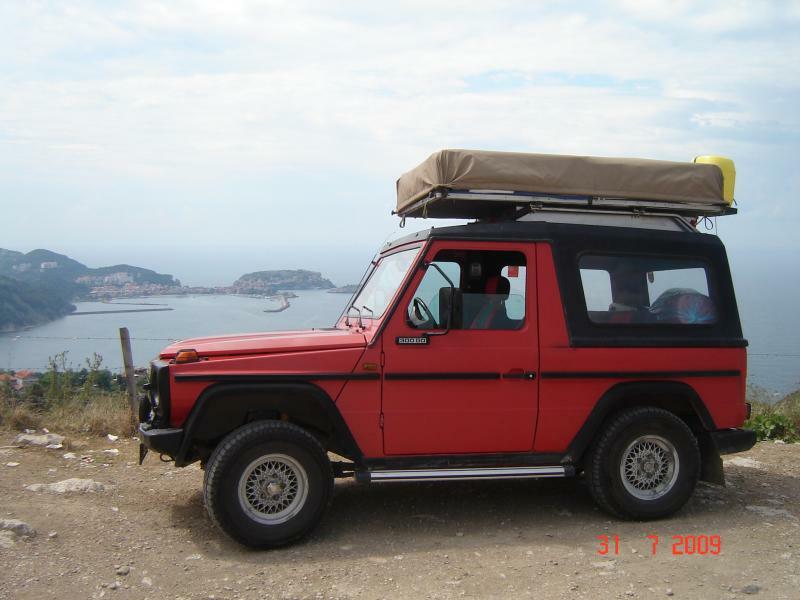 Copyright 2010 Mercedes Benz G Wagen accessories and parts. All rights reserved.